Thanks for being patient with me and my limited posts this week. 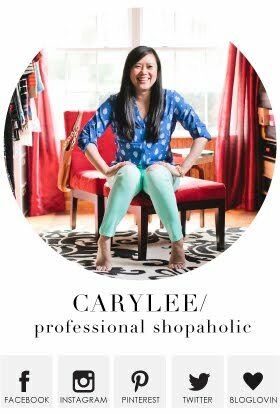 I always feel a little guilty when I don't get to blog as much as I would like, but alas, day jobs. Sigh. Since the other two posts this week were all about Florida anyway, it only felt appropriate to share what I spent most of my time wearing while I was there! Since we went for Cardinals Spring Training, the majority of my suitcase was dedicated to supporting my Redbirds! 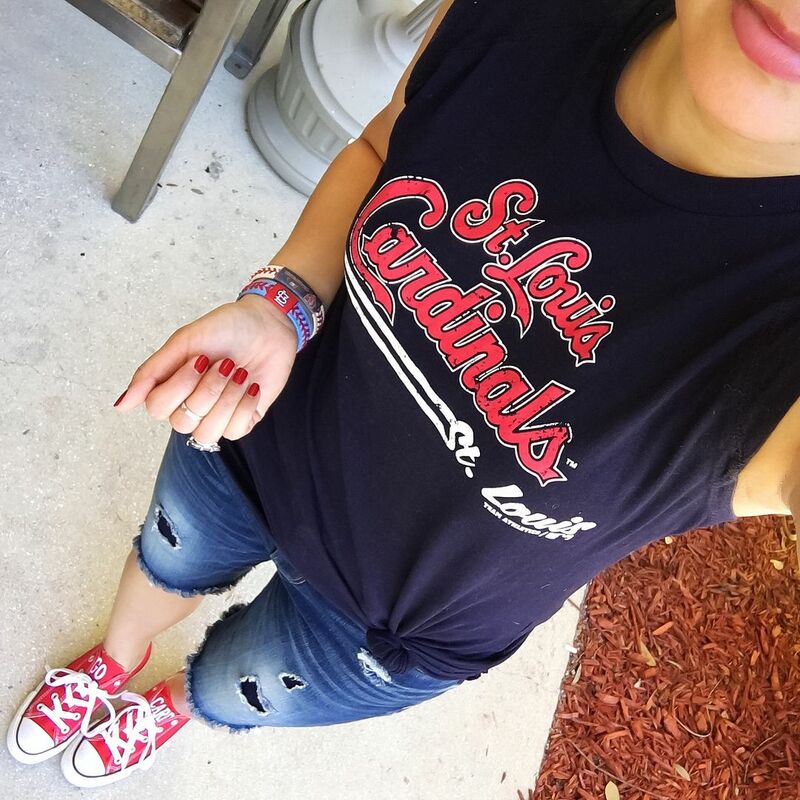 So, whether you like the Cardinals or not, maybe you can get some game day outfit ideas for whatever sport you're into! 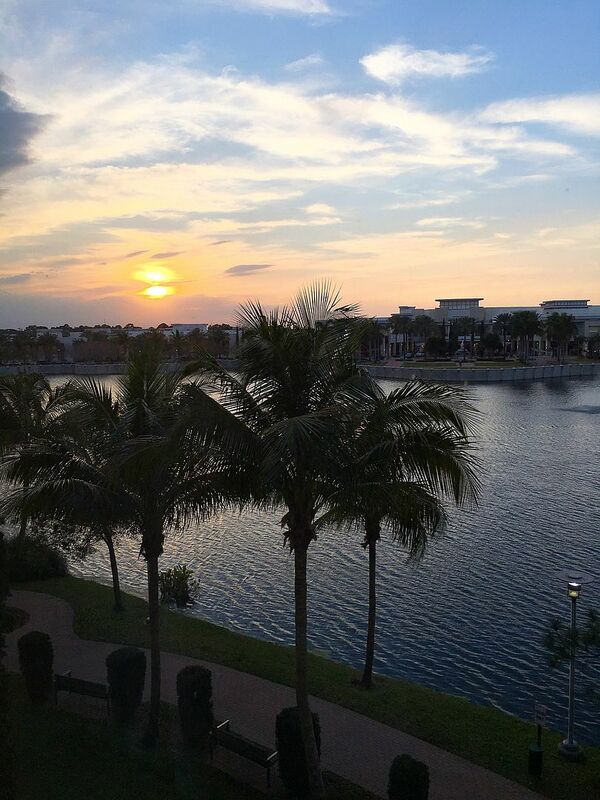 Or you can just see how beautiful West Palm Beach/ Jupiter Florida is and plan your next trip there! Let's start with where we stayed. I travel a lot, if you haven't noticed, and I have to say that Hilton Garden Inn is my favorite chain. It's clean and welcoming and typically has its own restaurant and bar on premises, which comes in handy, especially when I'm traveling by myself. (It's nice to have a glass of wine at dinner and simply wander back up to your room vs. having to worry about driving yourself back.) The husband had some points to use, so we stayed at the Hilton Garden Inn Palm Beach Gardens. As you can see, I had little to complain about the view. We had tickets to games on Saturday and on Sunday. The games started at 1pm and typically last about 3 hours. If you've never been to spring training before, it's awesome. It's so up close and personal - there truly is no bad seat in the house. There were only about 6,000 fans in this stadium vs. the 40,000+ people you will normally see at Busch Stadium! Naturally I had to wear my custom embroidered Chucks! Nordstrom was price matching Converse one day, so by the time I bought them on sale and then paid for the "Go Cards" embroidery, the cost was really the same as normal retail price of a pair of Converse. Definitely a fun way to show your team spirit! Here's a rare appearance from the husband on the blog! 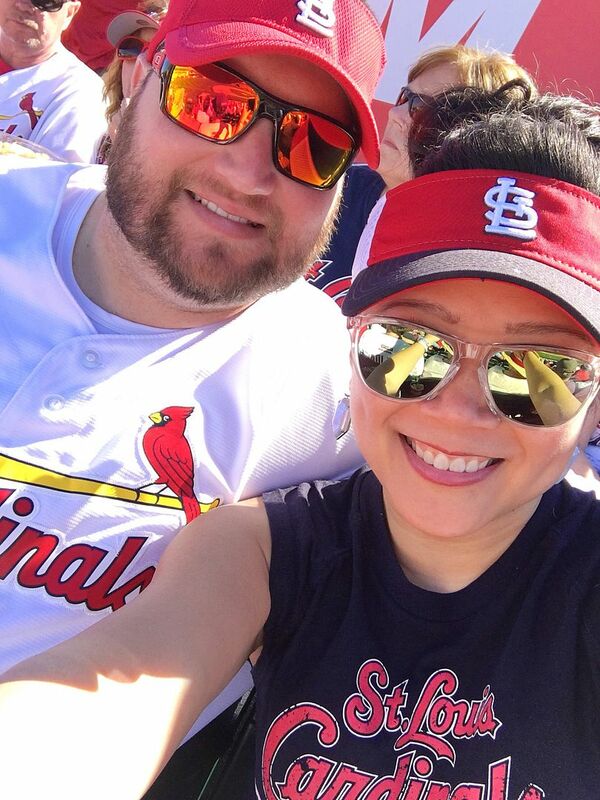 If you're real life friends with us on Facebook, you've basically seen this same selfie about 34837866843 times --- us in Cardinals gear, at a baseball game. It happens a lot! #sorrynotsorry But hey, if you're gonna sit next to each other for three hours, you may as well take a selfie of it, right? The last time we went to spring training, it was in the 60s, and in the shade it was pretty chilly. I was cold in shorts and was wary to bring shorts this time, and while I obviously did, I also packed some long sleeves and jeans that aren't shown here. I ended up being completely fine in shorts and a short sleeved top. There were times when the breeze made me a bit cold, but overall, it was truly the perfect weather in the mid 70s or so. 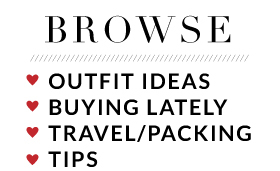 For the most part, I think there were only 3 outfits I didn't actually wear on the trip that I had packed, but again, I brought them as backups because I wasn't sure how the weather would feel in real life. And nope, I stuck to my rule and didn't check a bag! Oh, also, I never really bother doing my hair when I go to games because it just gets blown around, or I'm in a hat anyway. Naturally I had to extend my Cardinals spirit to my fingernails! I like to be that obnoxious fan that goes all out. It was kind of nice though because we went straight from the game to the airport, still in our Cardinals gear. We got stopped by several strangers starting conversions with us about spring training. I love that! Sadly, that wraps up my recap of our Florida trip! I'll be spending the majority of next week in Dallas, so I'm thinking next week may be an abbreviated blogging week as well. Hopefully my schedule will be back to normal soon. I appreciate you hanging in there with me!!! Have fun in Dallas, I so enjoyed your Florida posts. So much fun, you look adorable! Love seeing all the Cardinal gear! The palm tree pic is gorgeous! Hope you had a great time. 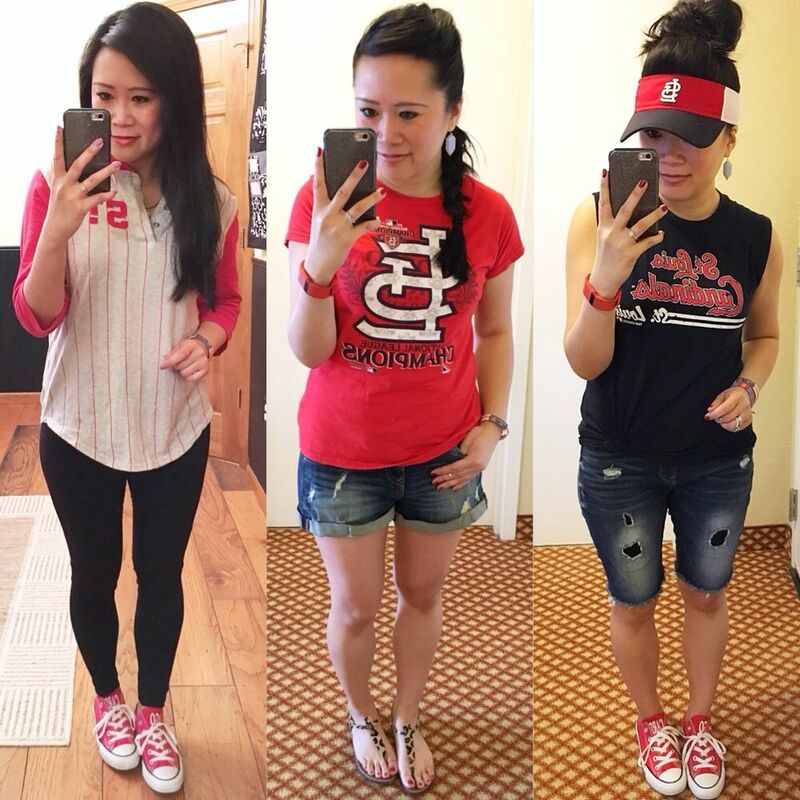 It's really fun to see all your Cardinals outfits lined up together like this! You have shared a few here and there in the past. 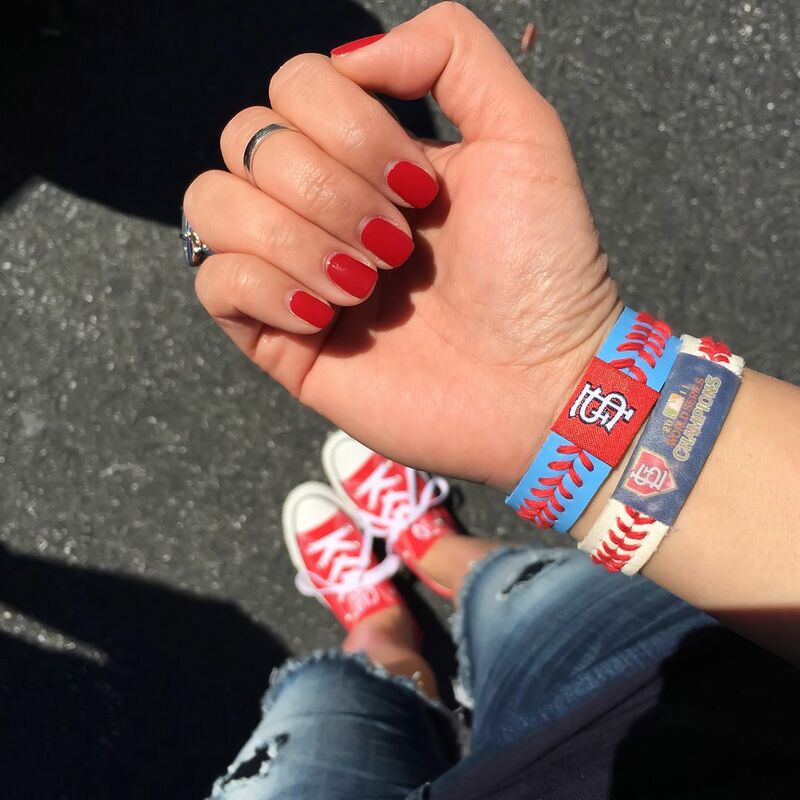 Maybe someday you can do an "All of My Cardinals Superfan" outfits in one post because I have a feeling there's more stuff we haven't seen and I kinda love your sporty fan-girlie style. Great post! We traveled to Florida (Bradenton) to see our Buccos play around that same time and we experienced similar weather although it warmed up towards the end of our trip. 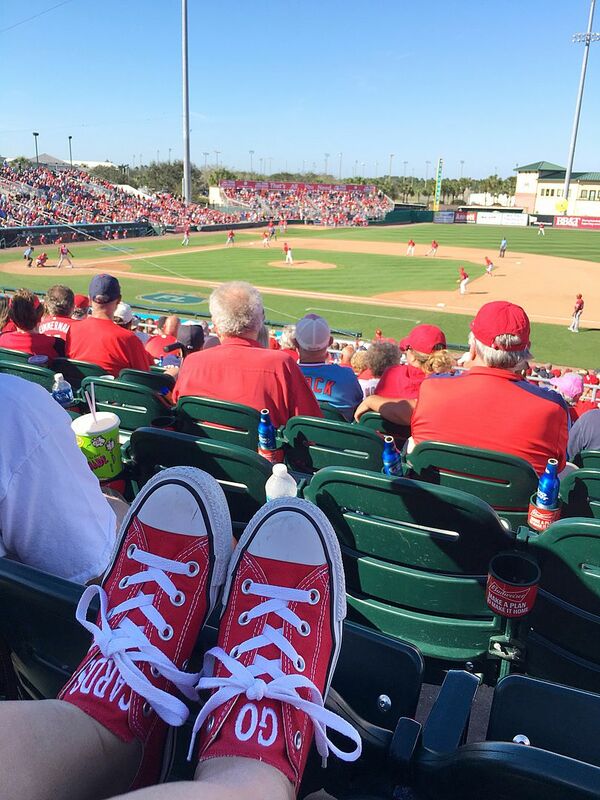 Spring training is the best!